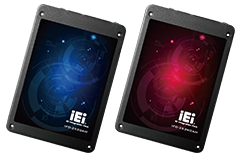 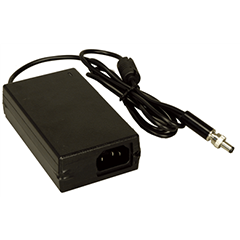 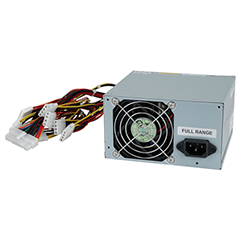 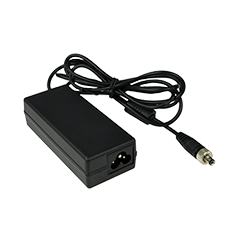 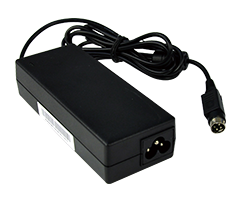 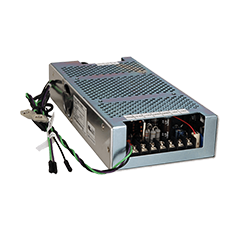 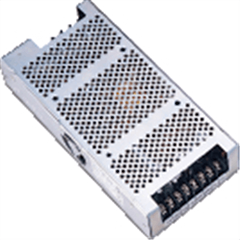 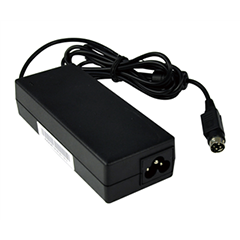 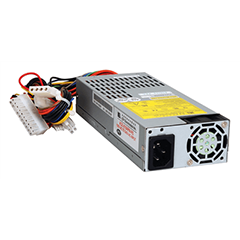 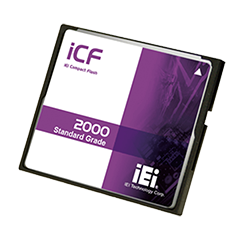 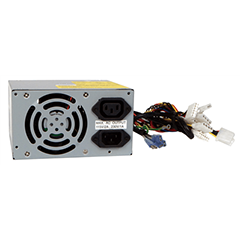 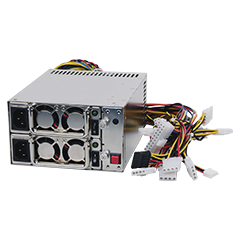 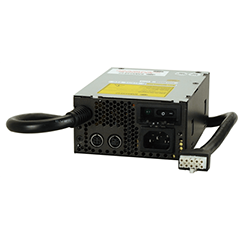 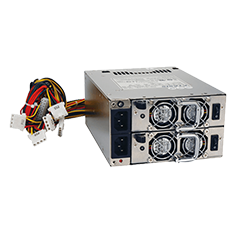 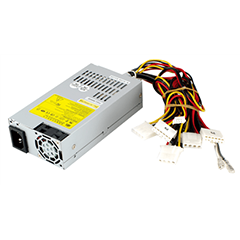 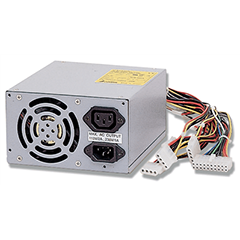 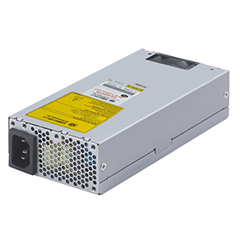 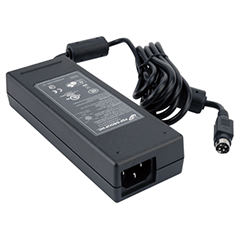 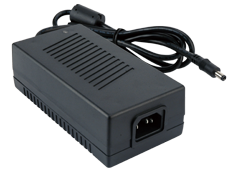 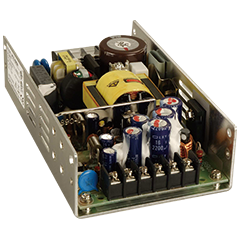 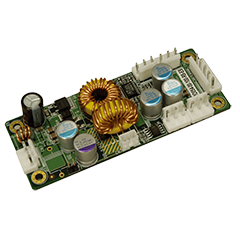 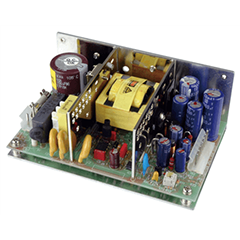 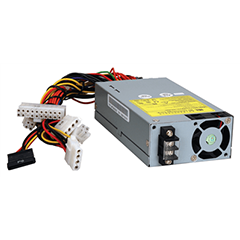 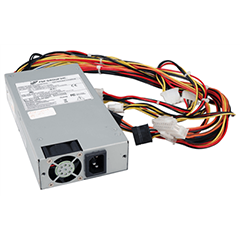 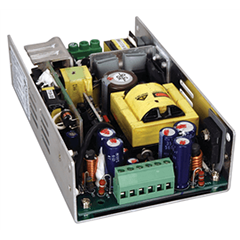 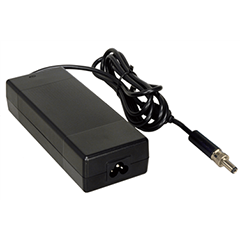 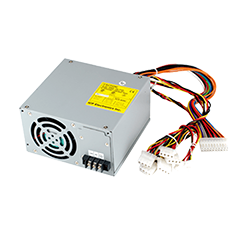 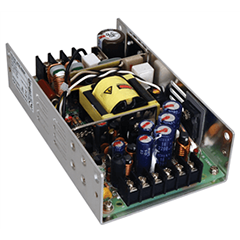 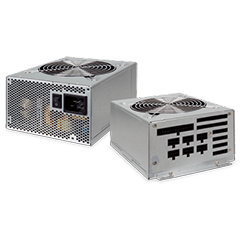 IEI provides high quality 1U/2U power supplies. 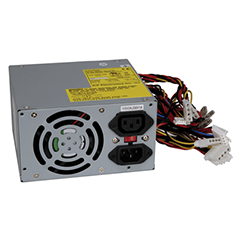 The 80 PLUS power supply saves energy and money to keep up with the latest market trends. 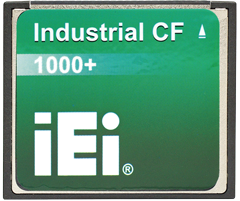 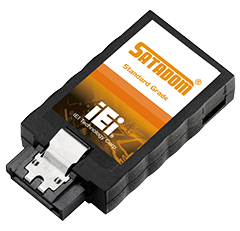 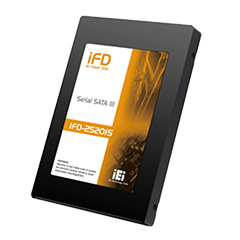 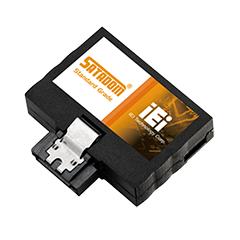 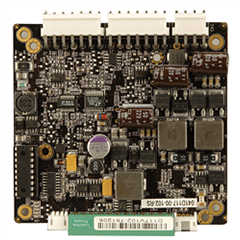 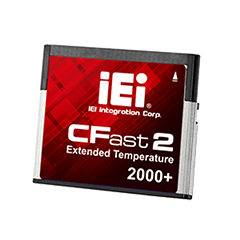 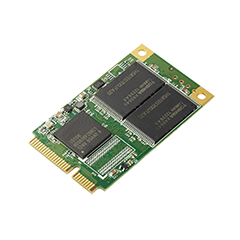 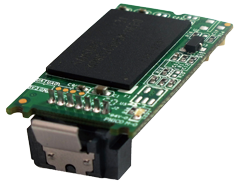 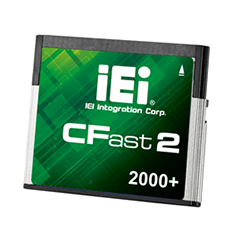 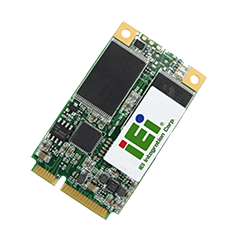 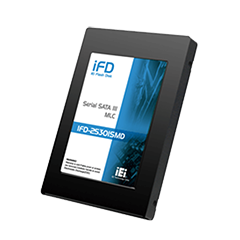 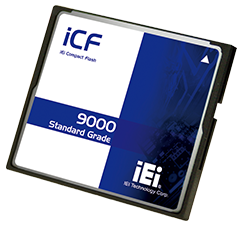 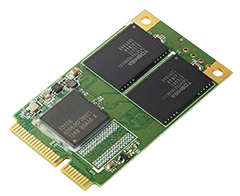 The anti-vibration IEI SLC industrial flash modules featured low power consumption, high performance and perfect reliability are best for SATA SSD and SATA DOM services.